Knud Berthelsen breaks the start-up entrepreneur mold. He relies on relationships, knowledge, and passion as opposed to tech alone to grow his business. Founder and CEO of personalized tea subscription company Free Your Tea and the international strategy & marketing firm Connect + Trade, a man of vast and varied business acumen, Berthelsen divides his time between running Connect + Trade, teaching MBA students at Tulane University, and developing a startup to bring his love for exotic loose-leaf teas to the mass market. A willingness to throw out the rulebook and a drive to innovate are two prominent qualities that entrepreneurs embody; although, they do not seem to jive with loose leaf tea at first glance. I spent a day with him to see how these qualities fit together. Berthelsen emphasizes sharing information about the tea, utilizing the best online platforms for managing his service, and collecting feedback from subscribers on a consistent basis in order to provide the best service possible for his customers. Tea in hand, Berthelsen heads off to meet with his Tulane MBA students. Berthelsen teaches an MBA course, “Asia – Global Leadership IV”, at Tulane’s business school. The course material draws from Berthelsen’s experience as the founder and CEO of Connect + Trade. He is well versed in the cultural differences in the Chinese business world. In a nod to the entrepreneurial willingness to break from the way things have been done and pursue new ways of connecting with his students, Berthelsen teaches and organizes his MBA course on Slack. Berthelsen and I jump in an Uber and head further Uptown to get a trim from Shirley at Mason and Binder Barbershop. Berthelsen finds that using ridesharing services is more effective and cost-efficient than owning a car. His entrepreneurial gears always turning, Berthelsen is focused on keeping costs down and processes lean. He needs a haircut before pitching Free Your Tea at New Orleans Entrepreneur Week to fellow entrepreneurs and a panel of investors for hundreds of thousands of dollars in funding. 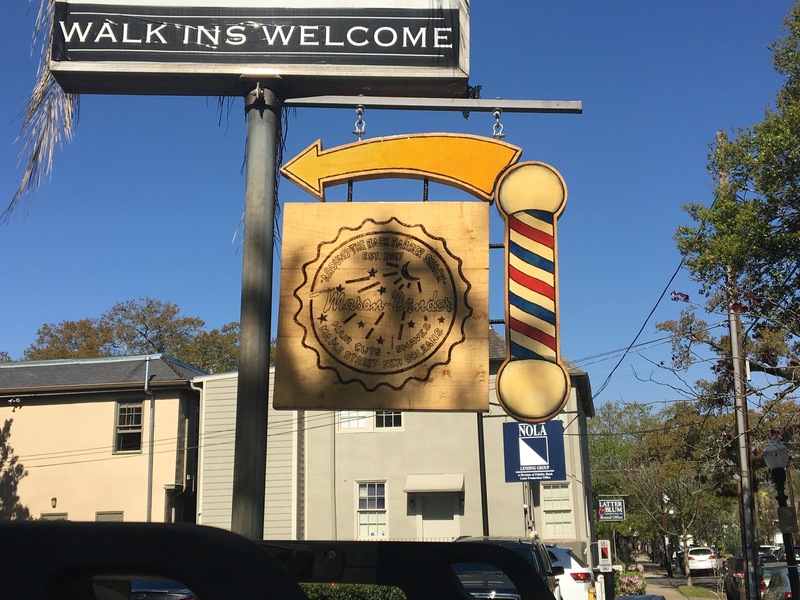 A clean cut and hot-towel shave later, Berthelsen and I head to the Free Your Tea office at Launchpad – a Central Business District co-working space – to answer emails and continue prep for an upcoming trip to China with his MBA students. We sit at a table across from a few members of the clergy and a local broadcast journalist, discussing issues ranging from business ethics to the efforts of a visiting group of Russian, female entrepreneurs and business leaders who are striving to make political change in their home country. As the time for the third cup of the day approaches, Berthelsen sits me down in his office for a lesson about picking, importing, and preparing tea. “This is a Fujian tea; it’s from a province that I’m visiting at the end of the month. It’s a white tea, which is a small part of the market. 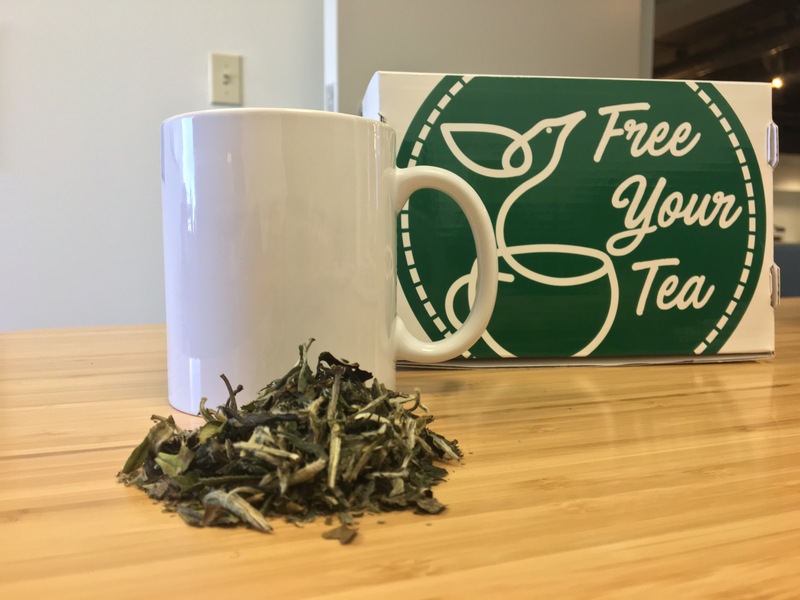 When you think tea, it’s typically black and green.” As the tea steeps and our conversation continues, it becomes clear that Berthelsen’s passion for tea is at the heart of his business. The Idea Village gathers Berthelsen and the rest of the IDEAx cohort for dinner to further the culture of collaboration and support among the entrepreneurs in the accelerator program. They discuss their endeavors and preparations for New Orleans Entrepreneur Week. One feature of the IDEAx program that was particularly impactful on the day to day business and goals of Free Your Tea is the ideation session that IDEAx entrepreneur in residence Julia Lennox led for Berthelsen. “She brought in a wide variety of interesting people and spent half a day together working on ideas to improve the Free Your Tea experience for existing and new subscribers. We spent a lot of time thinking about how we can improve and expand our online marketing presence. 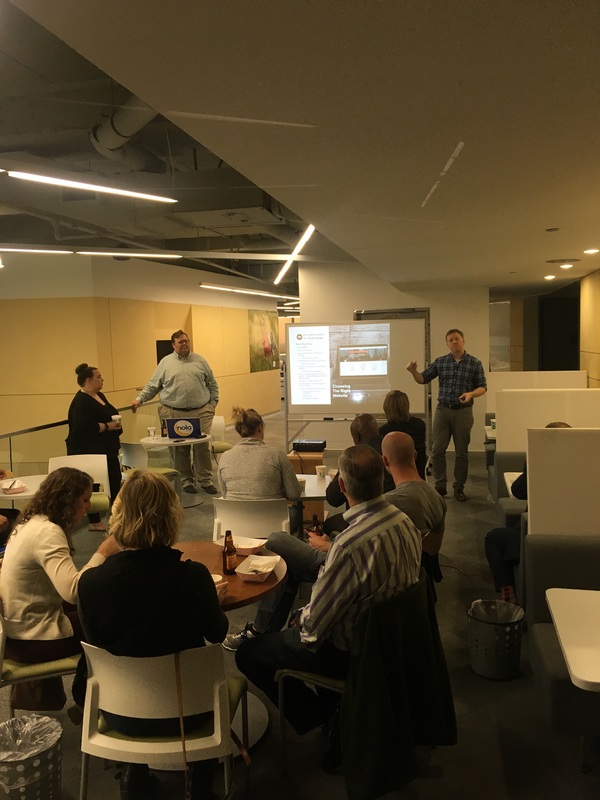 It’s about acquiring customers and then keeping them.” The ideation session led Berthelsen to focus on feedback as a means of retaining customers, constantly striving to improve their interactions with the service.